Modified Ashworth Scale scores improved by a mean of 0.11 in the nabiximols group. 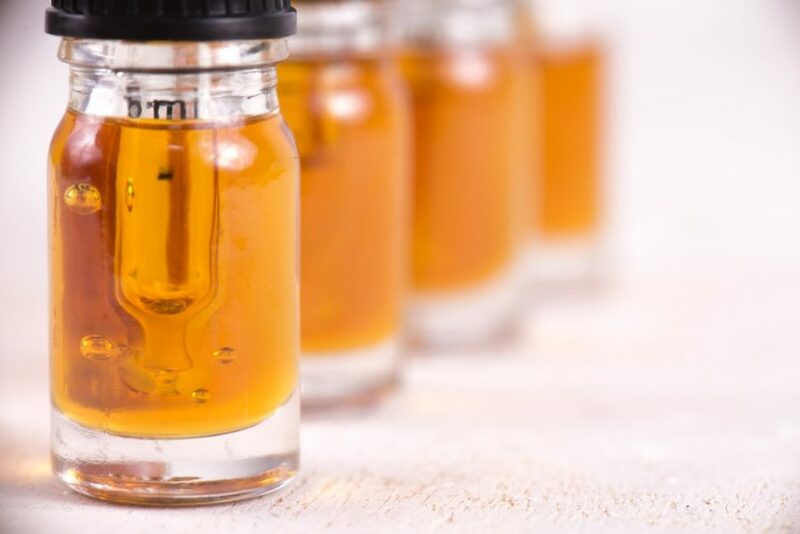 Nabiximols, a cannabidiol, reduced spasticity symptoms and was tolerable and safe when used in patients with motor neuron disease, according to a phase 2 trial published in Lancet Neurology. In this randomized, double-blind study (ClinicalTrials.gov identifier: NCT01776970), patients with possible, probable, or definite amyotrophic lateral sclerosis or primary lateral sclerosis were enrolled (N = 59). All patients presented with spasticity symptoms associated with motor neuron disease for ≥3 months and were taking an antispasticity therapy for 30 days before study entry. Researchers randomly assigned patients to either a standardized oromucosal spray composed of nabiximols and containing a combination of delta-9-tetrahydrocannabinol and cannabidiol (each 100 μL actuation composed of 2.7 mg delta-9-tetrahydrocannabinol and 2.5 mg cannabidiol; n = 29) or placebo (n = 30) for a 6-week treatment period. For the first 14 days of treatment, participants self-titrated according to an escalation scheme of a maximum 12 actuations per 24 hours. Participants maintained their dose for a total of 4 weeks. The investigators defined the primary endpoint as the 6-week change on the Modified Ashworth Scale, which measures spasticity symptoms. In addition, investigators assessed patients for the treatment’s associated safety and tolerability. From baseline to 6-week follow-up, mean scores on the Modified Ashworth Scale improved by 0.11 (SD, 0.48) among patients treated with nabiximols and decreased by 0.16 (SD, 0.47) in patients treated with placebo (adjusted effect estimate, −0.32; 95% CI, −0.57 to −0.069; P =.013). Overall, tolerability with nabiximols was high. No patients withdrew from the study because of adverse events, and the investigators observed no serious adverse events during the 6-week study period. Limitations of the study include the small patient cohort, as well as the relatively short trial duration.